World Cup 2018 is FINALLY here! It's one of the biggest sporting events in the world and a key to enjoying the action is understanding the sport of soccer (internationally known as "football"). 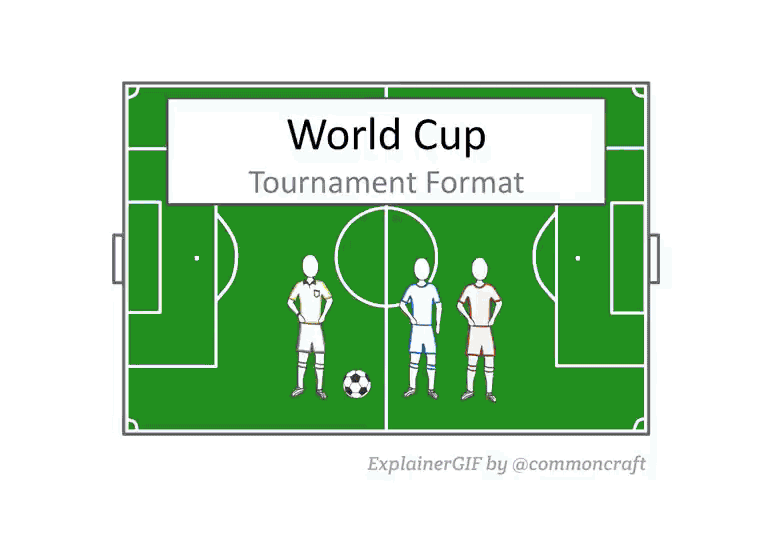 That's why this guide exists, to explain the basics of soccer. The World Cup is held every four years in a different location. The tournament starts on June 14, 2018 and ends July 15th, 2018, when two teams play a final match to decide the winner in Moscow, Russia. The World Cup is made up of 32 national teams from around the world who qualify to participate over multiple years. The national teams consist of players from the country they represent. Many of these players play professionally for teams in other countries, like England, and come together for tournaments like the World Cup. 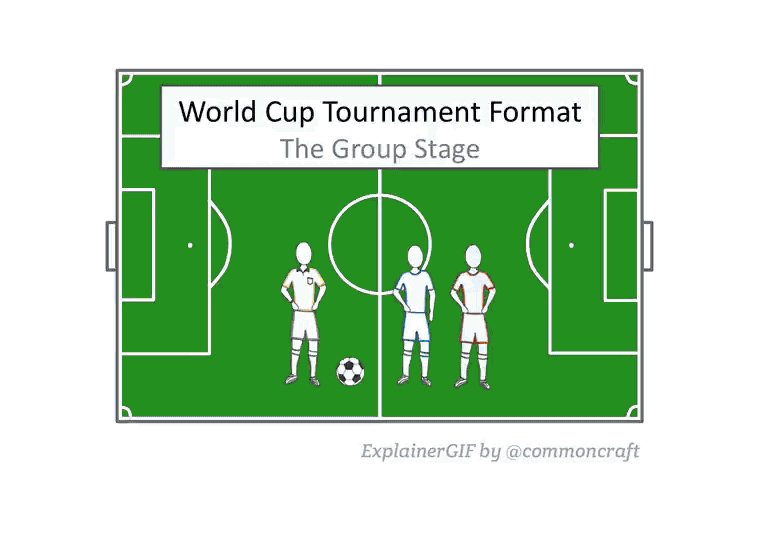 There are two major stages in the World Cup, the Group Stage and Second Stage. The first part of the World Cup, the "Group Stage" can be the most confusing. It's a round-robin style tournament with 8 groups of 4 teams. The first and second place teams in each group advance to the second stage. The World Cup is held every four years and is very important to many around the world. The teams are all national teams and include many of the best players from each country. The "Group Stage" tournament starts with 32 teams in a round-robin tournament with 8 groups of 4 teams. The 1st and 2nd place teams from each group advance to the Second Stage, or knockout round, with 16 teams. These teams play single elimination matches until the winner is declared.